Joe O’Connell has been selected as the Fianna Fail candidate in the Cashel/Tipperary electoral area for the upcoming local elections to take place on the 23rd May, 2014. The Convention was held in the Brú Ború Centre, Cashel. Joe is a native of Hollyford and runs a motor factor and Agri. parts business in Hollyford and Thurles. He is married to Mary with two children. 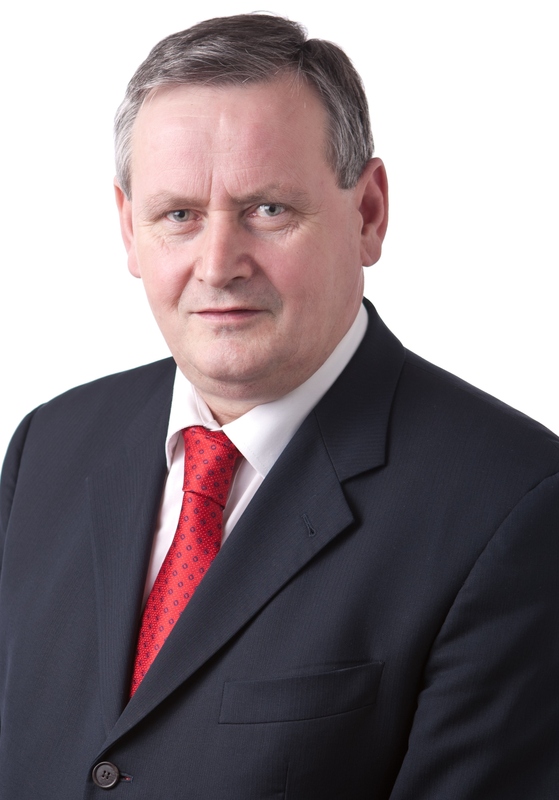 Joe contested the 2004 local election and was very unlucky not to get elected, Joe was also Director of Elections for Fianna Fail in North Tipperary and South Offaly in the 2009 General Election. Joe also served as secretary of North Tipperary Comhairle Dail Ceantair and Cashel North Comhairle Ceantair and was vice chairman of Fianna Fail Tipperary Comhairle Ceantair. Joe has vast experience at all level of serving the community and is at present a director of South Tipperary Developments Company, a member of North/South Tipperary Committee on rural transport, third Tipperary Commemoration Committee, Hollyford School Board of Management and Chairman of Hollyford Handball Club. Joe has also served on the following committee, South Tipperary Rural Transport Working Group, Tipperary Leader (evaluation committee), South Tipperary County Council Commitee (S.P.C) on water sewerage and sanitation and South Tipperary Community and Voluntary forum. In a statement to the press, Joe stated his priorities are, ‘as a self-employed person, I am acutely aware of the problems facing small businesses in the current economic climate. If elected, I will work with the statutory agencies on behalf of small businesses and for the protection of jobs and supporting the creation of new jobs. I will also be looking for the retention and development of our Health Services, locally and regionally’.